Thank you for your continuous help and support as always. 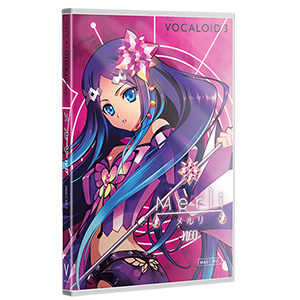 Today, we are really happy to announce that we have reduced the selling prices for the following VOCALOID Libraries (downloadable version) in the VOCALOID SHOP. 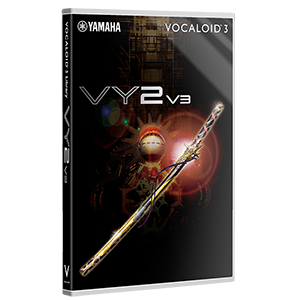 * This price revision applies only to the VOCALOID SHOP. 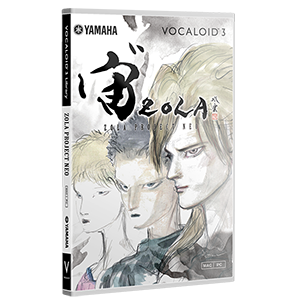 Yamaha's classic male VOCALOID Voice Bank Product. ZOLA PROJECT is bundled with 3 types of male Voice Banks. This product includes a plug-in for making harmony effects. 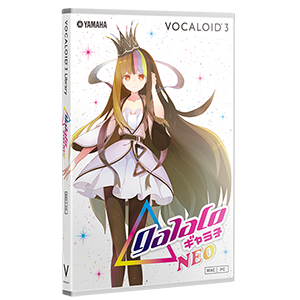 Galaco is a female VOCALOID Voice Bank based on the voice of Ko Shibasaki, a Japanese famous actress/singer. 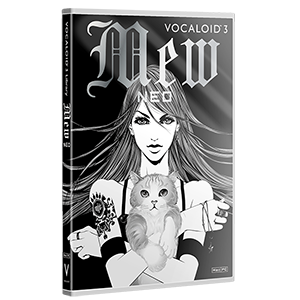 Mew is a female VOCALOID Voice Bank based on the voice of Miu Sakamoto, a Japanese famous singer. 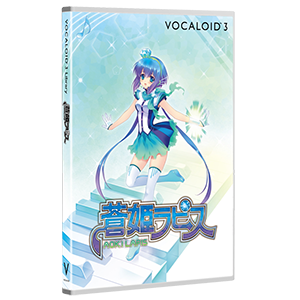 AOKI LAPIS, a female Voice Bank with an innocent and lovely voice. Female Voice Bank with charmingly powerful middle and low tones and elegant high tones. Anon Kanon is a twin female Voice Bank, perfect for dance music. These special packages include the above products. 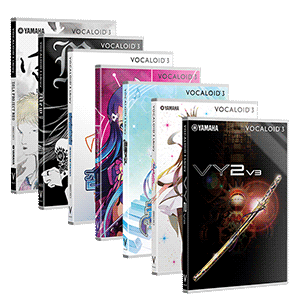 This special package is bundled with 7 VOCALOID Voice Banks. 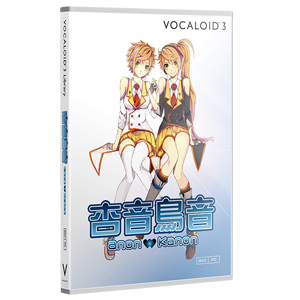 This special package is bundled with 7 VOCALOID Voice Banks and the VOCALOID4 Editor. 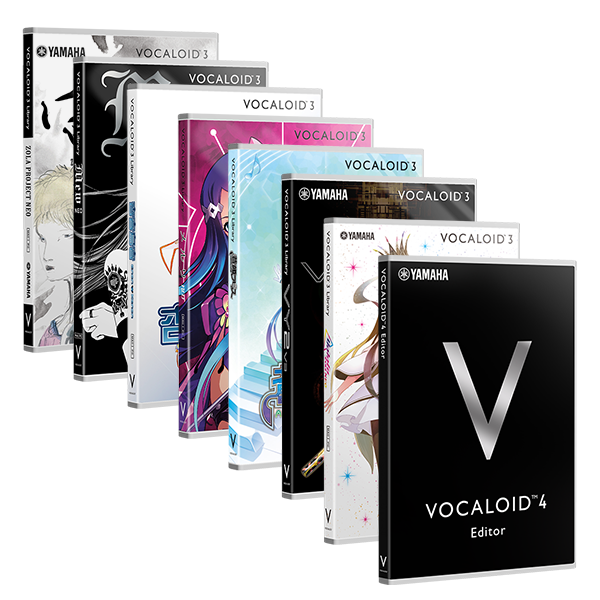 This special package is bundled with 7 VOCALOID Voice Banks and the VOCALOID4 Editor for Cubase.